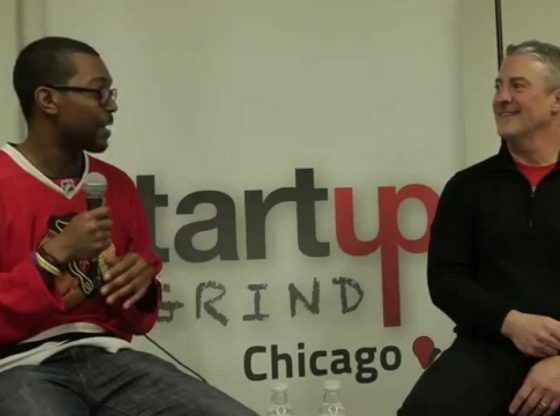 Chicago hosts Mike Mcgee, founder of The Starter League. #999 - There seemed to be a strange foreboding at the Brickyard early in the day of the 1941 500. Maybe it was due to the cold drizzle that had met incoming fans the night before or maybe it was the national worry about Hitler’s action in Europe.